The Magnetic Wallet [LRG] Leather iPhone 7 case is part of our range of magnetic interchangeable cases and available in a wide range of leather colours, that are also compatible with iPhone 6/6S and iPhone 8. This wallet comes with an inner removable magnetic shell. You can customise it by adding any one of these compatible slim line Magnetic iPhone cases* or have some fun by upgrading it with a contrasting splash of colour with our compatible Leather iPhone Magnetic Snap cases* (*all sold separately). The Magnetic Wallet [LRG] is a 2-part case that combines a metal plated iPhone shell & a Magnetic Leather Wallet exterior, that securely grip together. It offers a practical solution for those wanting the functionality of a large (or 'LRG') wallet case and the simplicity of a barely-there case. 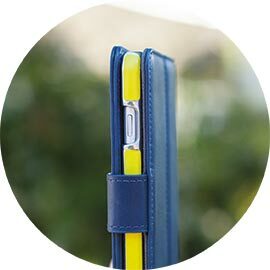 It is handcrafted from 100% Genuine Leather and is designed to work with Apple Pay & contactless payments through the case and safe for both chip & pin cards and for your iPhone. The 2-part design allows you to take your cards with you when you want them and leave them when you don’t! The Magnetic closure ensures its all held securely inside. Don’t want a wallet case on while you're on a call? No problem. Just remove the phone and securely stick it back on the leather exterior when you're finished. 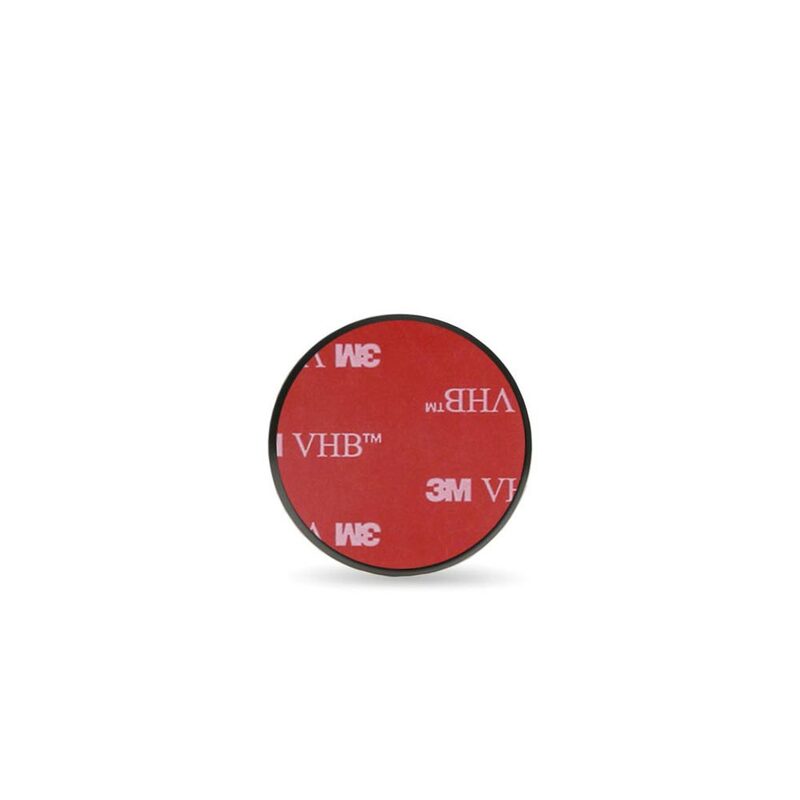 The removable wipe-clean magnetic shell is perfect for using at the gym or exercising. 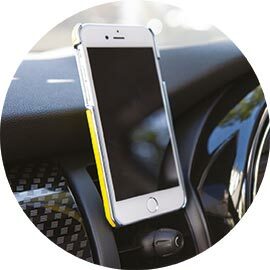 It also pops easily onto our magnetic car or wall mount for in-car for Sat Nav or hands-free. • 1x Large Internal Pocket for Cards, Cash or Receipts. • Horizontal Stand position. Perfect for watching videos (we especially love it when commuting!) or FaceTime calls. Note: Due to the metal in this case, it is not compatible with wireless charging on iPhone 8. It will work with standard lightning cable charging only. No other usability is affected. Statistics show that those who use a screen protector on their iPhone get more re-sale value when they upgrade? 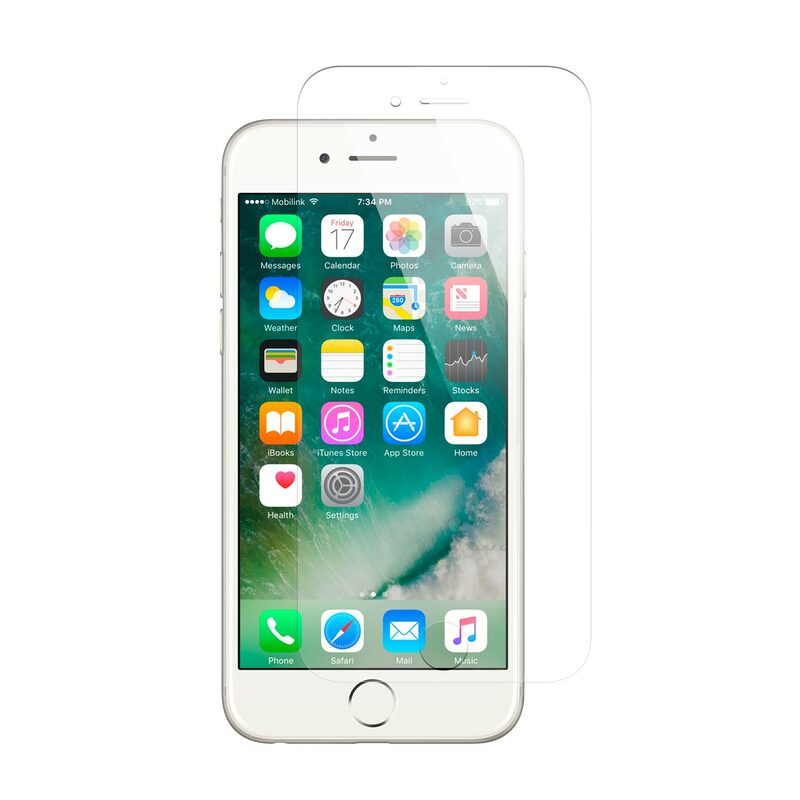 Add our one of our incredible iPhone Glass Screen Protectors to your order to make sure your new iPhone screen stays in perfect condition, to get the maximum resale value when you next upgrade! • Not designed to work with iPhone 8 wireless charging, lightning charging only. Magnetic Wallet [LRG] comes with a removable inner magnetic shell that is perfect for handsfree in-car or at home, just combine with Pipetto car or wall mount. Personalise your Magnetic wallet [LRG] with your favourite colour of Magnetic Snap Case for a combination that’s all your own. 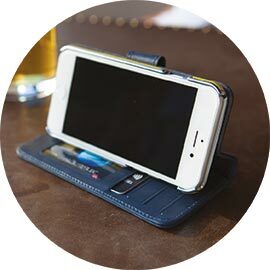 Add functionality to your iPhone with Magnetic Wallet [LRG]’s stand function and card storage. Take your cards when you need them and leave them behind when you don't.